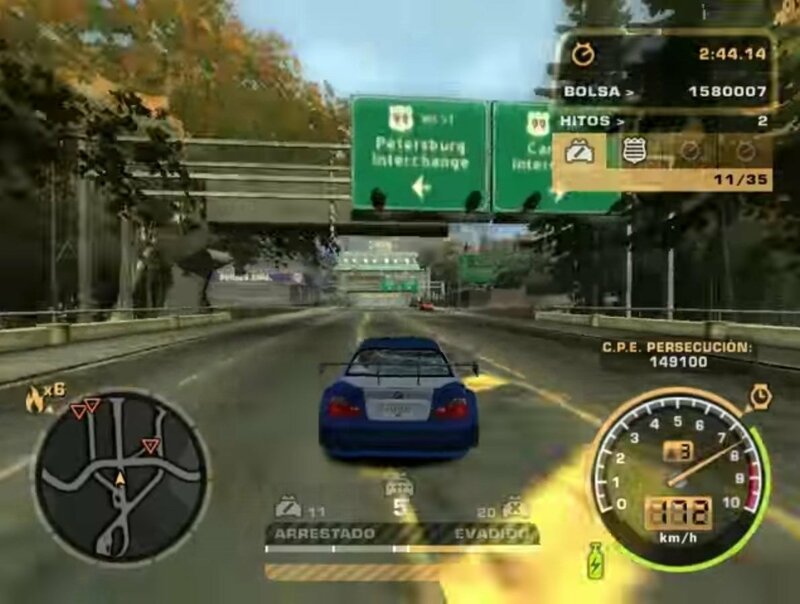 Back in 1994, Electronic Arts released what was possibly the first racing game that made the most of what Pentiums were capable of offering. 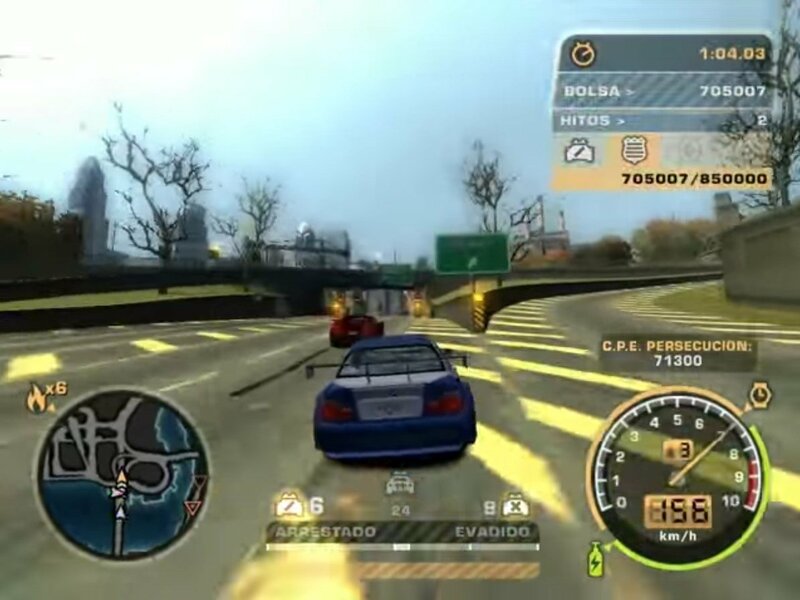 The Need for Speed was the first installment of this car racing game saga that was published on PC DOS, Sony PlayStation, SEGA Saturn, and 3DO, the video console designed by EA that was made by Panasonic, Sanyo, and LG. 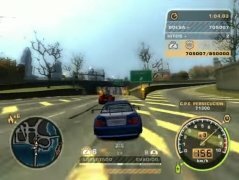 The game was a real revolution because it offered as a rather realistic car simulator for back then with real-life recreations of cars such as the Dodge Viper, Lamborghini Diablo, Porsche 911, Acura NSX, etc., as well as races among the traffic and police chases just like in Test Drive. 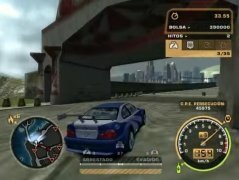 Well, this was the start of the racing video game series that landed on Windows after the death of MS-DOS and that would also conquer the rest of video consoles and operating systems (PS2, PS3, PS4, Xbox, Nintendo, Android APKs, iPhone...) and that in 2003, thanks to NFS: Underground, started its adventure mode, which would become even more sophisticated with the development of Need for Speed Most Wanted. 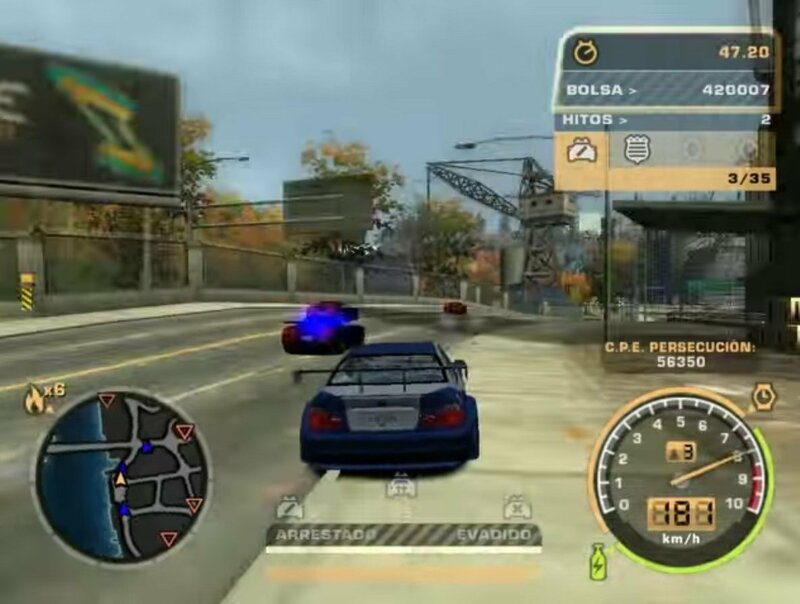 The game's plot revolved around Mark Cooper, who arrives in Rockport on board his BMW M3, where he loses his car in an ambush set up by a member of the Blacklist, the list of the most wanted drivers. 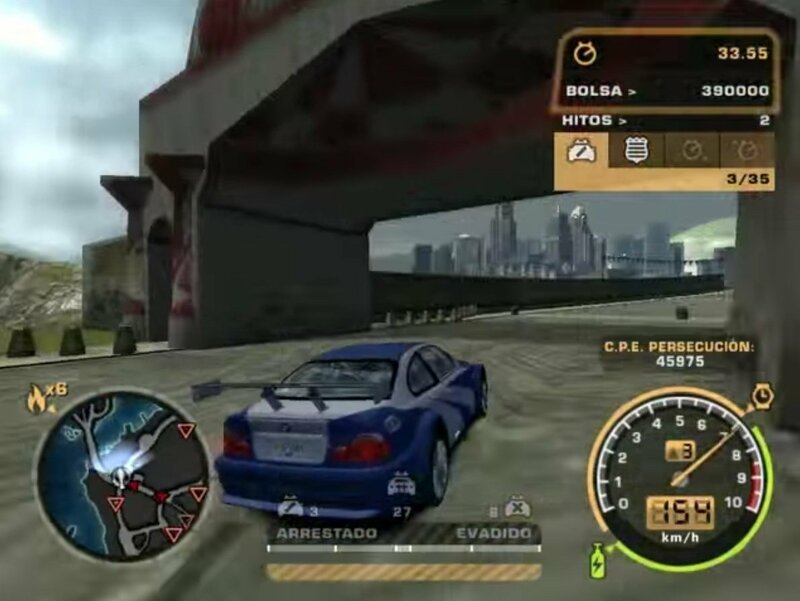 That's when the adventure of Cooper will start, having to explore the city with total freedom, searching for drivers to race against to earn money in order to improve his current car and try to defeat the top spot of the list and recover his BMW. 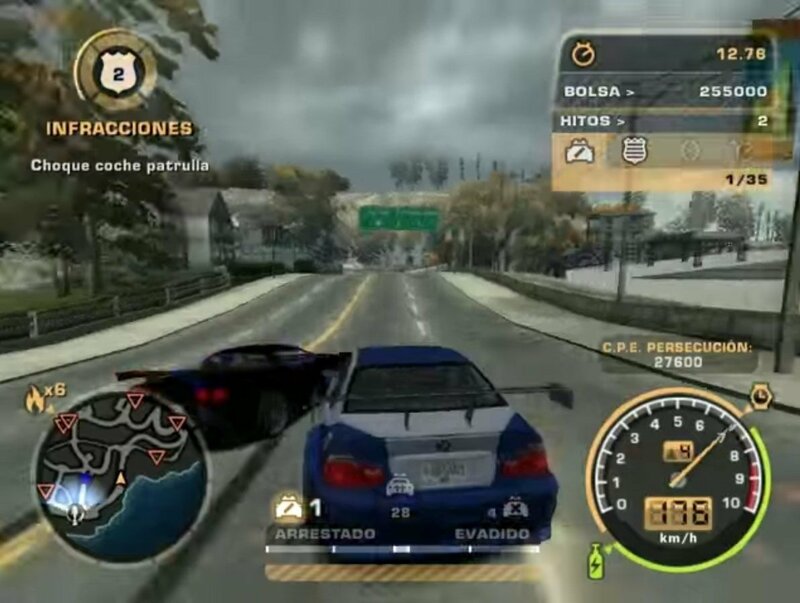 Try to top the Blacklist to recover your BMW M3. Therefore, our target is to become the most wanted and respected driver, fleeing from the police (who won't spare any efforts to try to catch us, even using helicopters if necessary) with the idea to improve and customize our vehicles. Dominate the art of strategic evasion from the police. 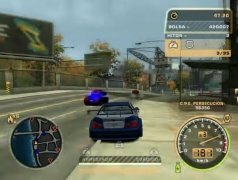 Gain reputation on the streets to move up the Blacklist. Customize the appearance of your car to obtain the best results. During the game, you'll be up against different chasing levels that are started as you commit different crimes. Each one of them has a certain length and you'll move onto the next level once that time is up. 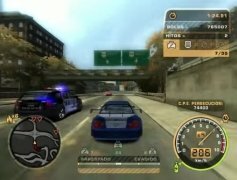 You'll evolve from level 1, with a simple police patrol car trying to catch us, to level 6, in which the unmarked cruiser patrol with their Chevrolet Corvette C6, spiketrips, and helicopters will try to arrest us. The game also offers us a wide range of different cars that we can drive around, from the most humble models such as the Chevrolet Cobalt or Fiat Punto, to high-range cars of the likes of Aston Martin, Lotus or Lamborghini. This is one of the most recurring sentences that we can find in Google regarding the soundtracks of the games in this series, such as this Most Wanter or Underground and Carbon. Well, you won't be able to download it in MP3 legally, although if you take a look at Spotify you'll see that some users have created playlists with songs from the game. 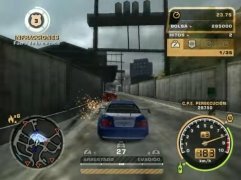 Each game has a really great soundtrack to accompany the action and this installment, in particular, comes along with music by Mastodon, Prodigy, Disturbed, Static-X, Avenged Sevenfold, Jamiroquai or The Roots.